These denim Jeans by Swedish brand Nudie Jeans are a staple for your casual wardrobe. 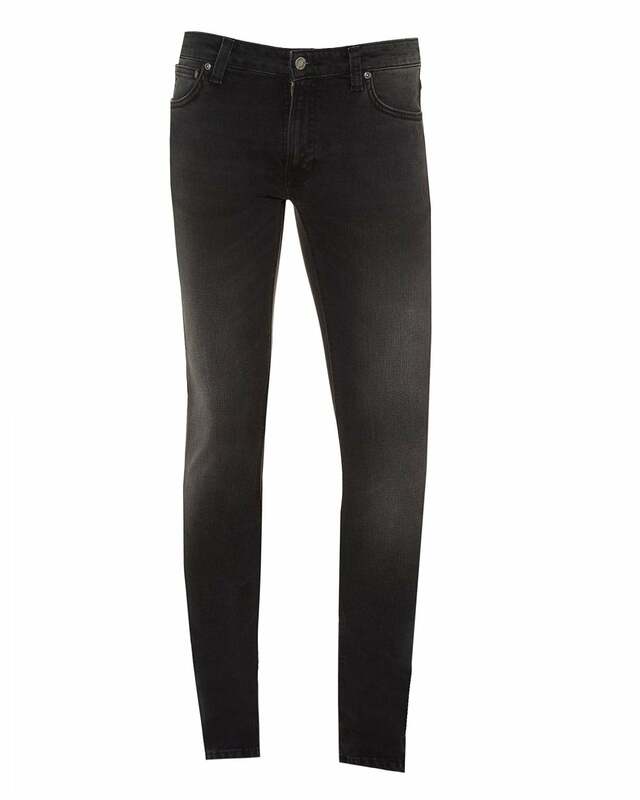 Featuring a stylish black washed colour, on slim fit, tight fitted jeans. Wear with a plain t-shirt and trainers for an effortless look.